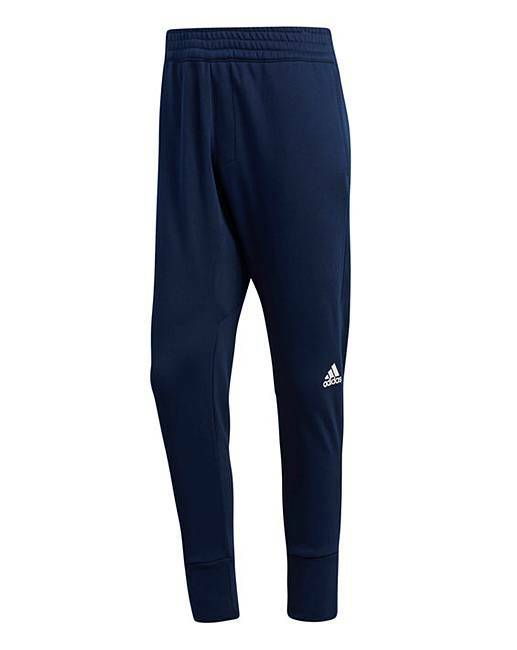 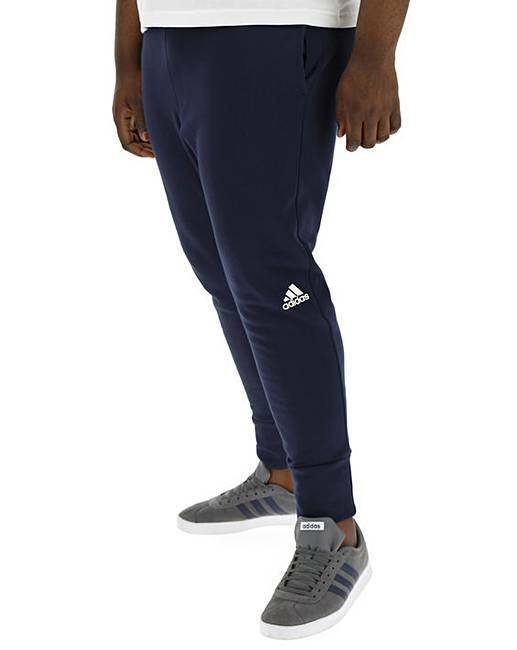 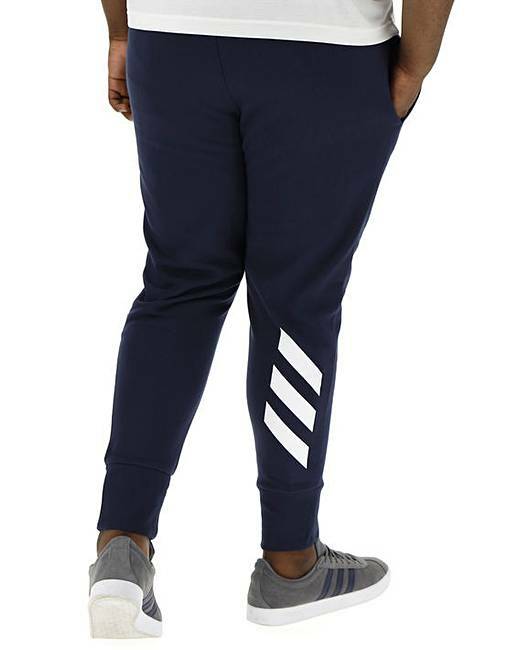 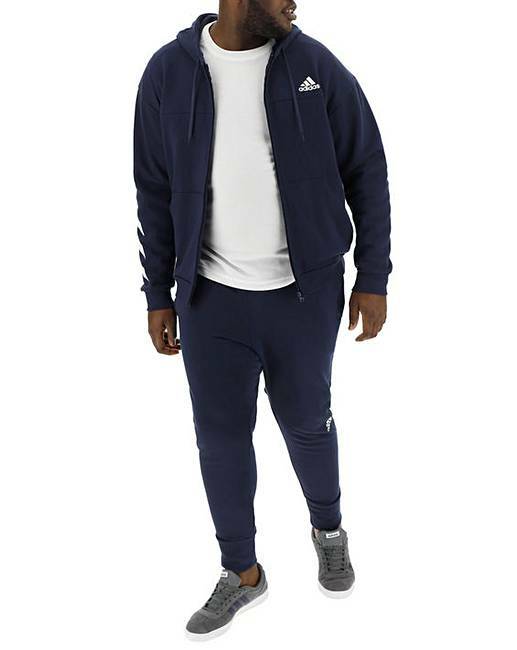 Stretch the floor with threes and jumpers in these men's adidas basketball sport pants. 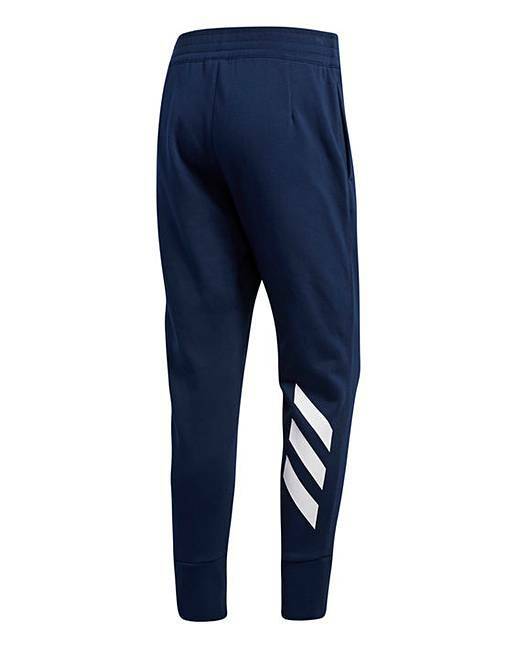 The drawcord on the split waistband provides security as you direct play on both ends of the court. 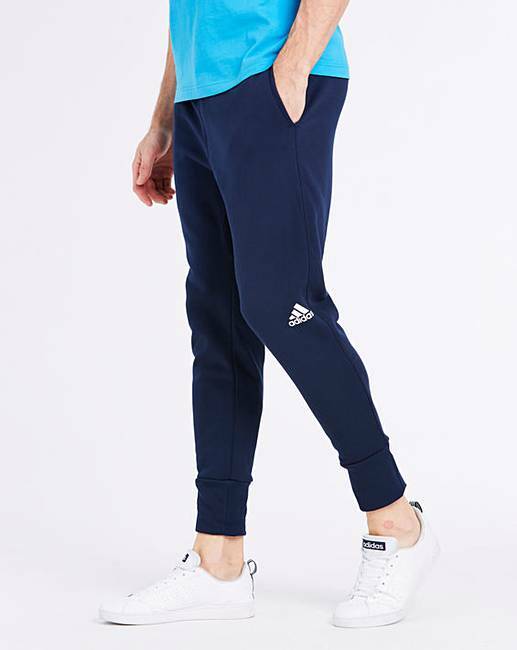 Ribbed cuffs give them a custom fit at the leg, and a slim fit completes the sleek look.